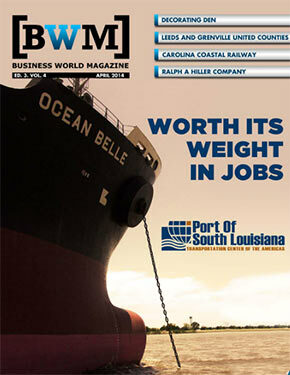 The links below will instantly connect you with the latest issues of Business World Magazine and Business World International, a resource that offers insight on the inspiring operational practices, innovations, and intrepid professionals among a dynamic range of industry endeavors. From the values that foster service and success throughout the corporate sector to the sustainability initiatives helping to assure a greater quality of life in communities throughout North America and beyond. Business World is proud to provide convenient virtual access to the news, information, and examples with hope that you will find it beneficial, professionally and personally. 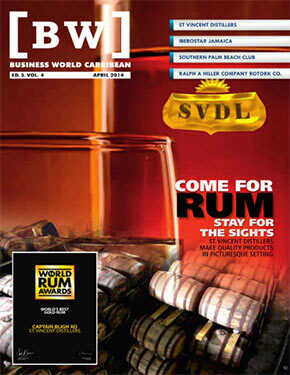 As always, Business World Magazine is a FREE subscription. We THANK YOU for being a loyal follower. As always, we look for feedback on the articles you read and more than welcome your ideas and suggestions for companies worthy of future coverage.